Get details about visiting this facility, sending mail and more. Find procedures and guidelines for sending money to someone in our care. Follow this link to our career page to view jobs at this facility. You can also search by state or job category. 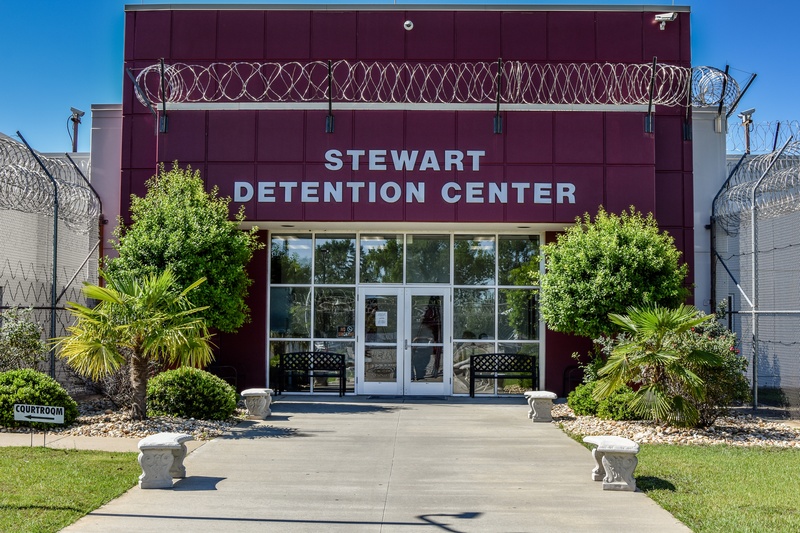 Michael J. Donahue was named warden at Stewart Detention Center in March 2019. Previously, he was warden at Eloy Detention Center. Donahue joined CoreCivic in 2009 as an assistant warden at Florence Correctional Center, and then transferred to Red Rock Correctional Center as assistant warden. He was promoted to warden at Hardeman County Correctional Center, and later transferred to West Tennessee Detention Facility as warden. 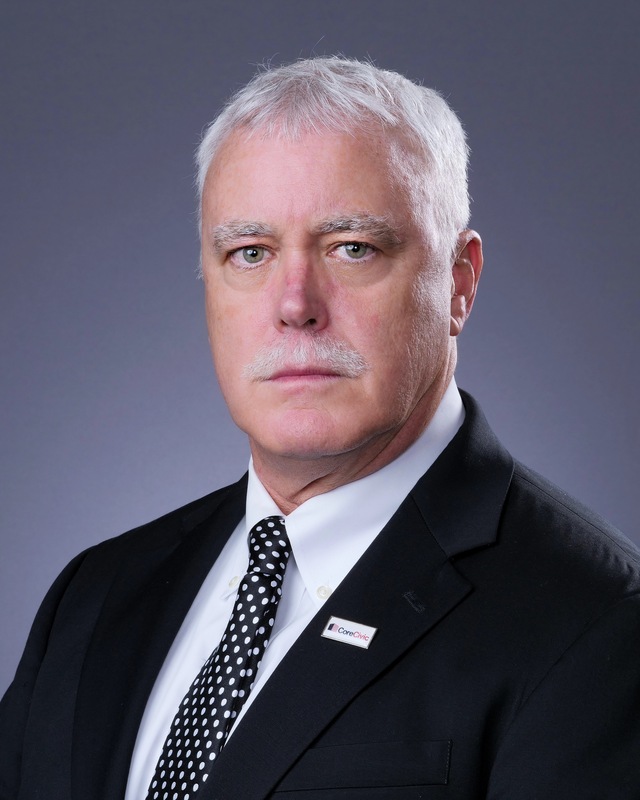 Before joining CoreCivic, Donahue worked for the Connecticut Department of Correction, where he started as a correctional officer and held several management positions including warden and lead warden. He retired from the state of Connecticut after 23 years of service. He holds a bachelor's degree in criminal justice administration from the University of New Haven, and an executive certification from the American Correctional Association. Lumpkin Heritage Days; Richland Pig Fest; the State of Georgia Wild Game and Fish Cook-off. For media inquiries please consult Steven Flatt, the Public Information Officer for this facility.